Business continuity refers to actions taken by a business to ensure that it maintains its essential functions during and after a disaster. It is about identifying your key products and services, and advising plans and strategies that will enable your business to continue running smoothly, or recover quickly from any type of disruption. A carefully thought-out continuity plan makes coping in a time of crisis easier, and will enable you to minimise disruption to both your business and its customers. Not only this, but it will prove to your customers, investors and insurers that your business is robust enough to cope with anything that might occur, providing you both a competitive edge and lower insurance premiums. Business continuity is implemented to help a business in the time of disaster, but what is considered a disaster? Disasters come in all shapes and sizes and can include: fires, floods, earthquakes, accidents by key personnel within a business, server crashers, virus infections, insolvency of key suppliers, negative media and market upheavals. Resilience refers to the design of critical business functions to ensure they are unaffected by disruptions, for example through staffing rotations, the use of spare capacity and data redundancy. Recovery refers to the arrangements that are made to recover or restore business functions that fail for any reason. Rapid recovery to restore business functions after a disaster is crucial. Contingency is often referred to as ‘plan b’, because it can be used as an alternative action if a disaster was to occur. A contingency plan is devised before the incident happens, so everyone in the business is aware of what the plan b is and how it should be actioned. Midshire’s has made significant investment into Data Centre infrastructure, and our technical ability has enabled us to manage a data-centre in Nottingham, offering data storage, disaster recovery and server replication to our customers. 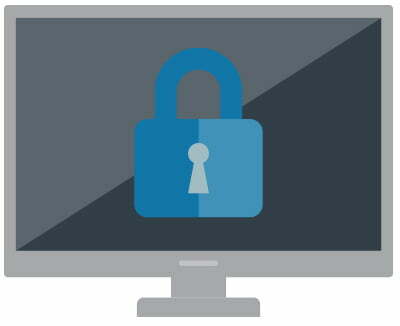 All of our customers’ data is locked down in a protected, state-of-the-art, data centre. By using us for your cloud services you are guaranteeing that your data remains within the boundaries of the UK and is totally secure and protected. Our data centre is one of only a handful of UK data centre operators to have every one of its facilities certified to ISO9001 Quality Management System, ISO 27001 Information Security Management System standards & ISO 20000: The International Standard for Service Management. 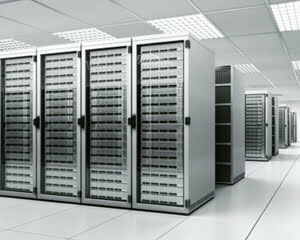 Furthermore, the Data Centre is manned 24/7/365 and smart card access is required throughout the centre.